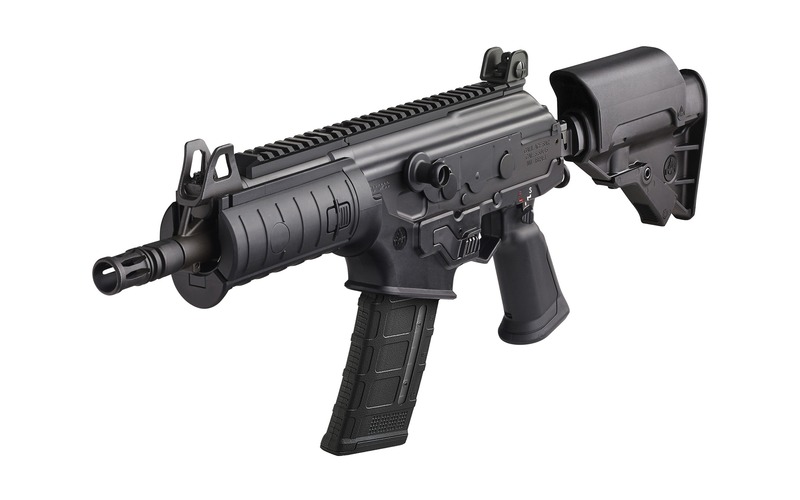 Galil ACE SBR – 5.56 NATO | IWI US, Inc. Sales of this rifle may be restricted in certain states and the District of Columbia. Magazine capacity restrictions may apply in other states. 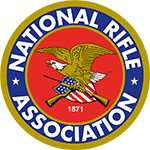 Please check with your local authorities regarding your local firearms laws.